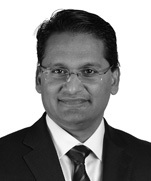 Adil Khawaja is the Managing Partner in Dentons Hamilton Harrison & Mathews. He has over 23 years’ experience and in-depth knowledge in real estate, environmental and planning law. He is one of the most renowned lawyers in Kenya having dealt with complicated land issues, and regularly advises on eco-conveyancing for clients in the tourism sector and the Government of Kenya. He recently advised and submitted a report to the Government of Kenya as a member of the Taskforce to inquire into Forest Resource Management and Logging activities in Kenya The report has been instrumental in having key officials in various agencies investigated for corruption charges, the legal framework being discussed for amendment and assisting the Ministry of Environment and Forestry in its implementation plan to turn around the sector inquire into forest resources management and logging activities in Kenya. He has also served as a director on the National Environment Council, and as a Trustee to the Friends of Conservation and Care for the Wild Kenya as well as the Kenya Wildlife Service. Adil has extensive experience in diverse areas of law such as corporate law, mergers and acquisitions, joint ventures and private equity, banking and finance and complex company restructurings. He regularly advises foreign companies that conduct business in Kenya, as well as Kenyan corporations that conduct business abroad. He is highly recognised in Kenyan’s business circles for his legal expertise and holds board positions in various companies. Currently, he is the chairman of KCB Bank Kenya Limited and seats on the board of Al Futtaim Automative -CMC Motors Group and Kenya Power Company Limited. He is in the Corporate, Commercial & Real Estate Department and a member of the Real Estate, Planning & Environmental, Mergers & Acquisitions, Joint Ventures and Private Equity, Banking and Finance, Insolvency and Restructuring, Competition/Anti-Trust, Aviation, Energy, Infrastructure & PPPs practice groups. He is also experienced in commercial litigation and arbitration. The Multi-Sectoral Taskforce: Appointed by the Deputy President of Kenya to inquire into forest resources management and logging activities in Kenya. A multinational international company that focuses on engineering and construction: Acted in the purchase of a residential property worth US $ 8.9 million. An international construction company: Advised in the purchase of land in a mixed use development known as Tatu City through a consideration swap. 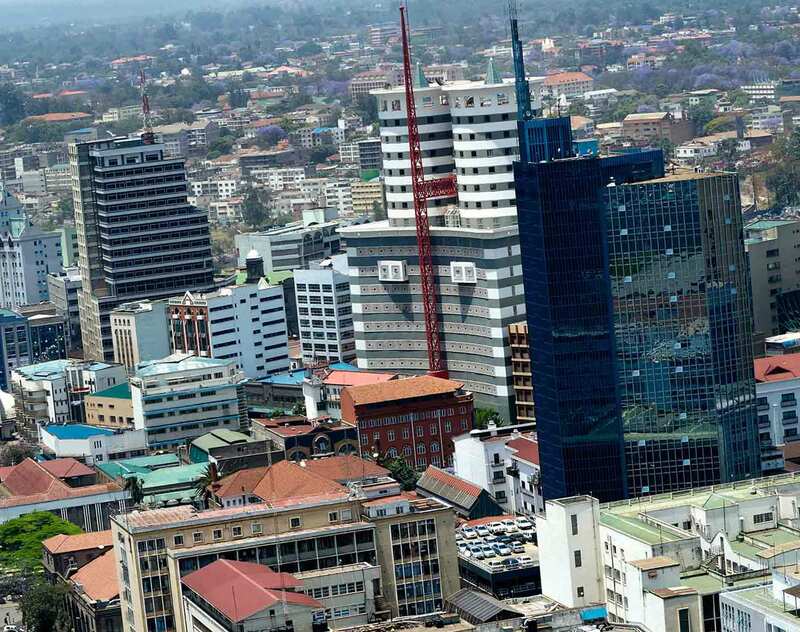 An investment company registered in the United Arab Emirates: Acted as legal counsel in its acquisition of a minority stake in an insurance company in Kenya.